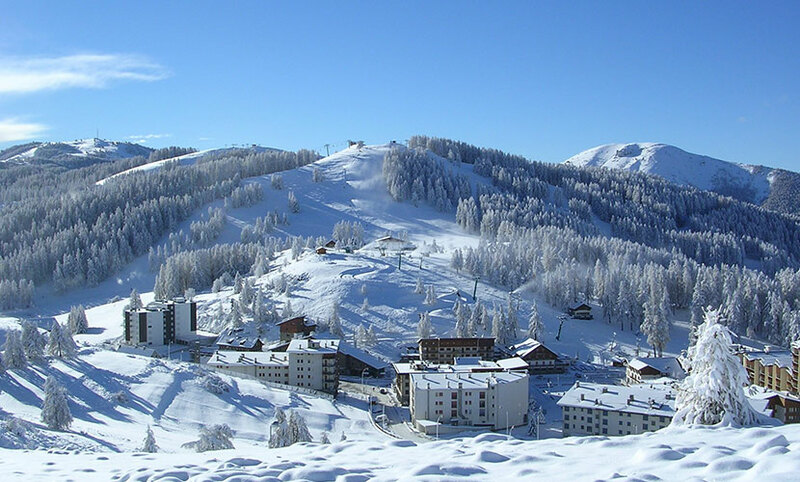 In summer or winter, the sportsmen and amateurs of new sensations will find what they want in Valberg. 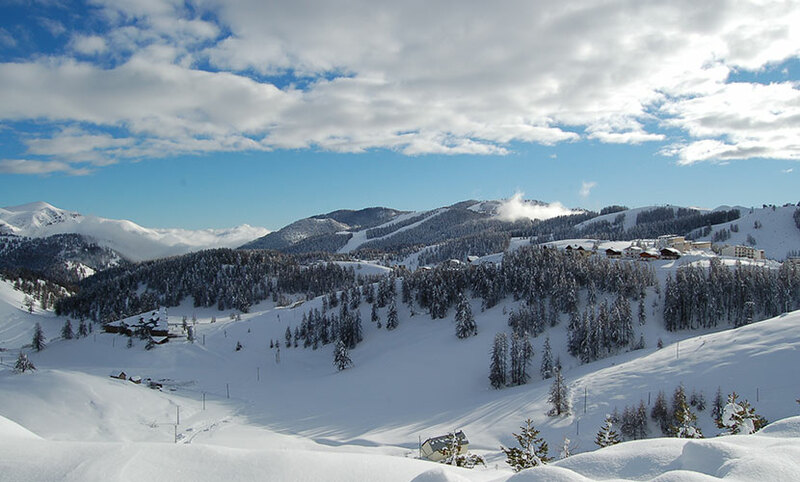 During the summer activities, you will find a high-altitude 9-holes golf course, the aerial adventure park in the larches, tennis courts, hiking and pony trek, quad or canyoning with guides. 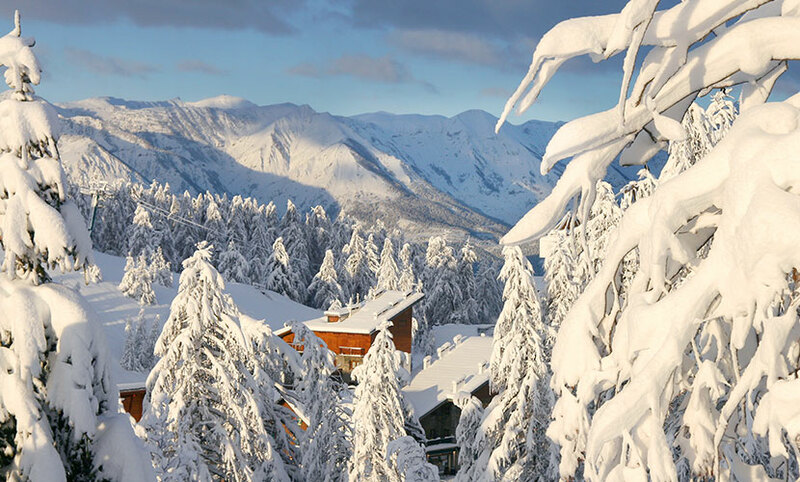 In winter, take the time to admire the breathtaking landscapes on the skiing course. 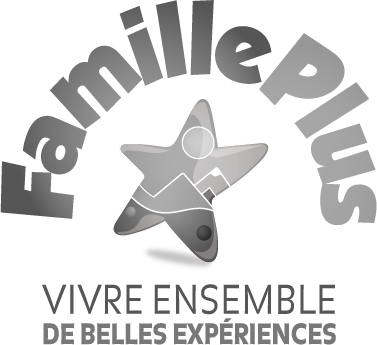 You can access to many sports and hobbies such as Nordic or Alpine ski, snowshoes walks or snowmobile circuits. During spring and summer, come to admire the Mercantour natural park and discover the adventure in the surrounding cottages. 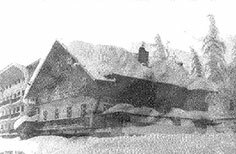 The Chalet Suisse is one of the oldest hotel establishments in Valberg. 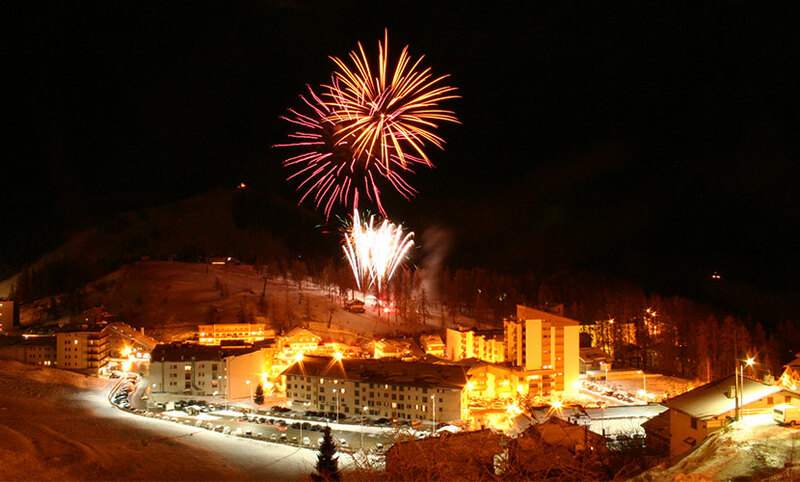 In the heart of the village, the Chalet Suisse follows the rythm of the seasons. 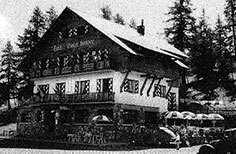 Built in 1938 by a Swiss couple, the Mattheys, lovers of our mountains, the Chalet Suisse was at first a small tea and pastry room in the pure Swiss tradition. 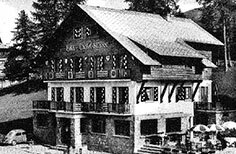 At that time, the Chalet Suisse owned only five lovely rooms in the traditional Swiss style. 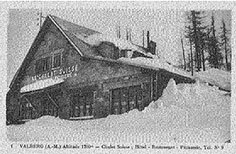 Since 1959, the Chalet Suisse is owned by the Ginesy family who kept improving and widening the building. 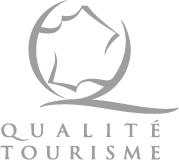 These improvements will allow the Chalet Suisse to offer services dedicated to winter activities, such as the Ski Gourmet Pack, but also plenty of summer activities!